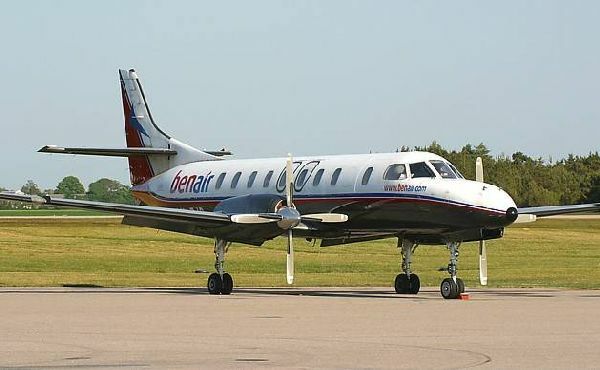 Aviation Sales: With fast speed developments in Pakistan, big businesses and Government Departments are moving towards use of aircraft and helicopters for increasing efficiency and reducing turn around time. A lot of avenues are open for fixed wing aircraft in the civil sector. 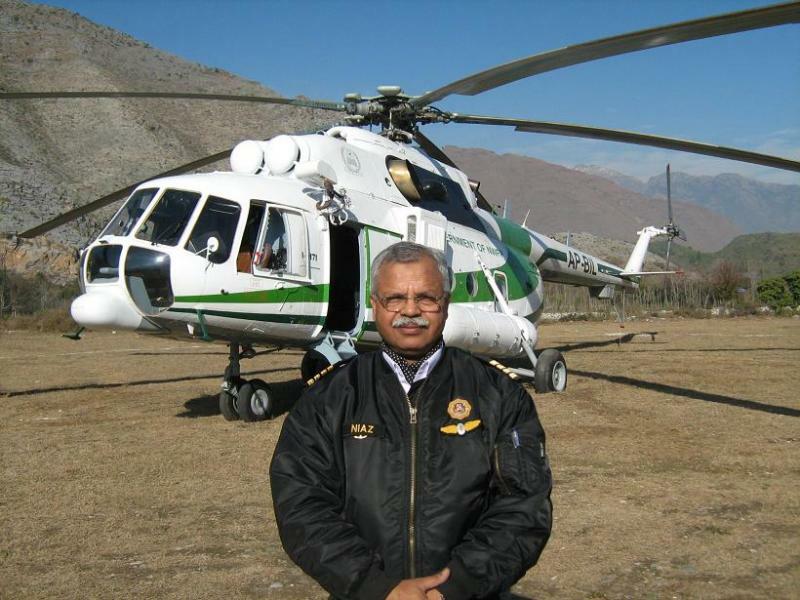 Use of helicopters in private sector is so far very limited. The Armed Forces are the prime users of helicopters at present. Tekna Power by virtue of the experience, are aware of this and we keep working on the demands of both type from time to time. Simulator Training: Our Principals provide simulator training services for Mi-17 / Mi-171 Helicopters. Training is carried in Ukraine and USA . Any activity related to flying ? We are just a call away.